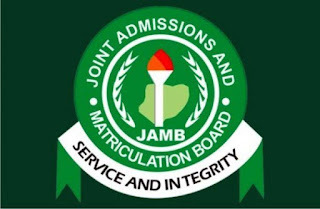 The Joint Admission Matriculation Exams for 2019/2020 section has already commenced since Thursday, 11th April and candidates who has written has already begun issued a result. 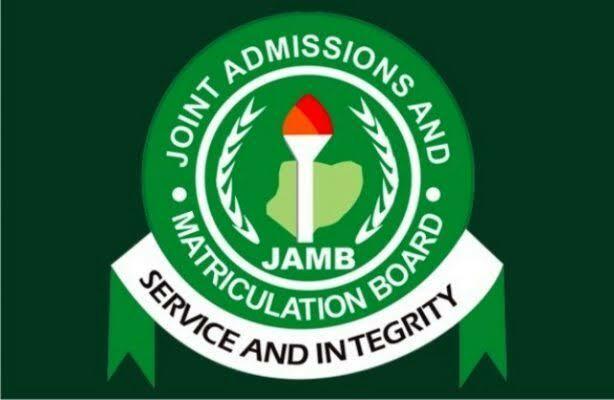 We have explained an easy quick steps to check your jamb reg result with only your reg number. 2. Enter your reg number or any other required details in the box. 3. Click on "Check My Results" and allow the page to load. NOTE: Dont panic if the page returns "You Do Not Have Any Result Yet". This is because Jamb releases results in batches and will soon release yours, so check back later.